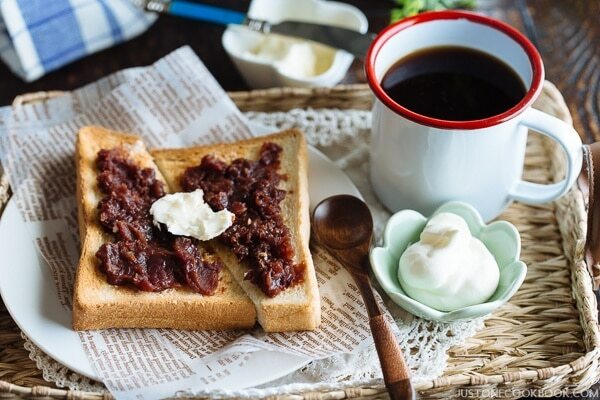 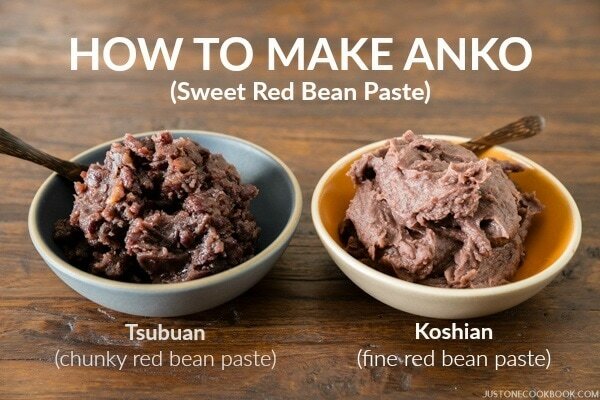 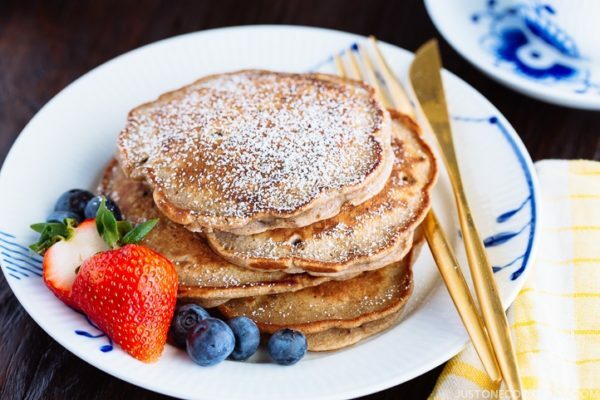 Browse our delicious recipes featuring red bean and soybean. 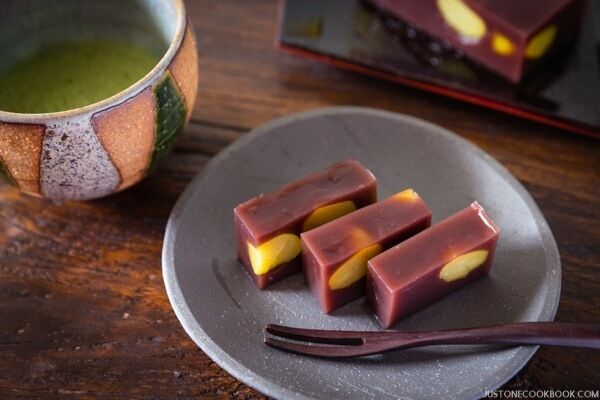 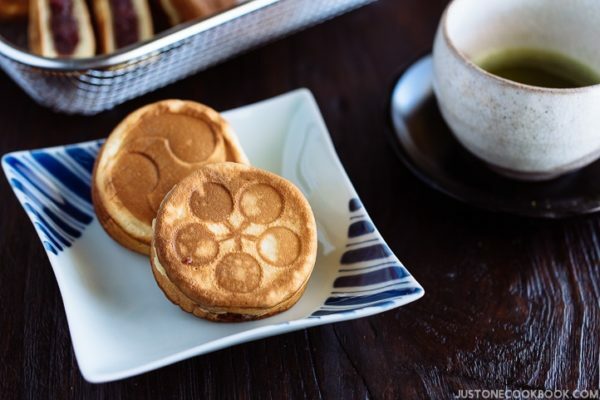 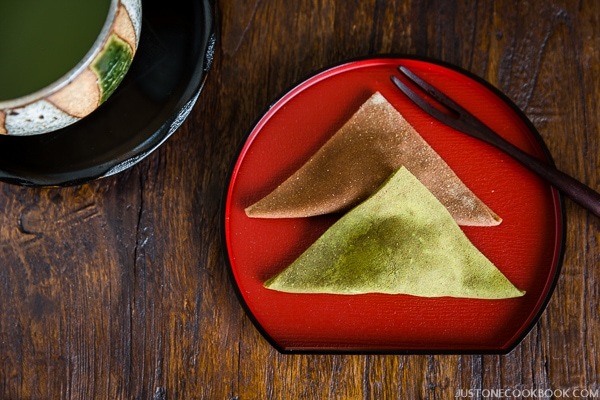 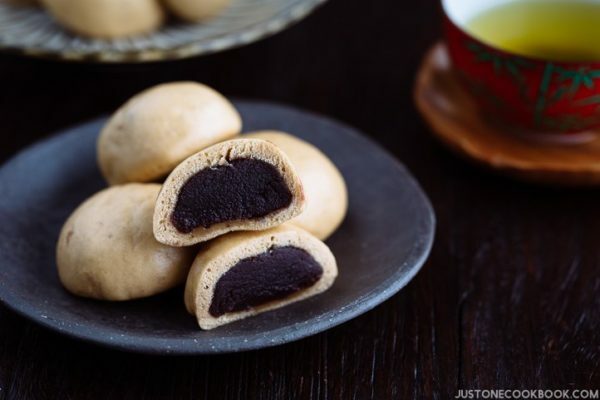 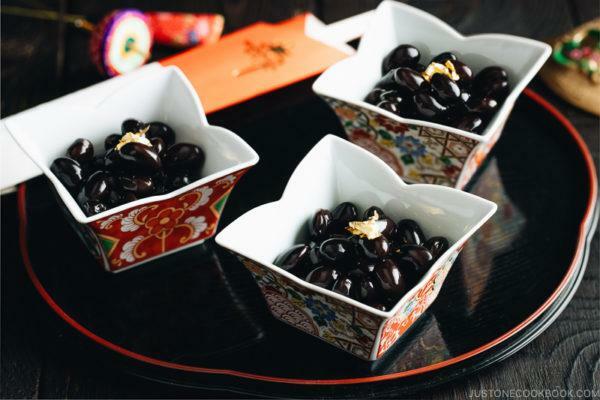 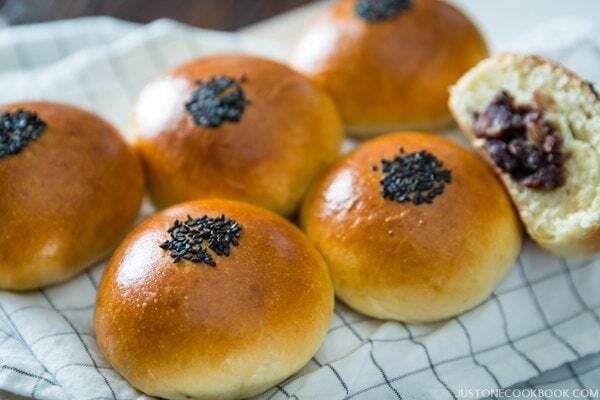 Learn how to make mochi, red bean pancake, manju steamed buns, dorayaki, edamame and more. 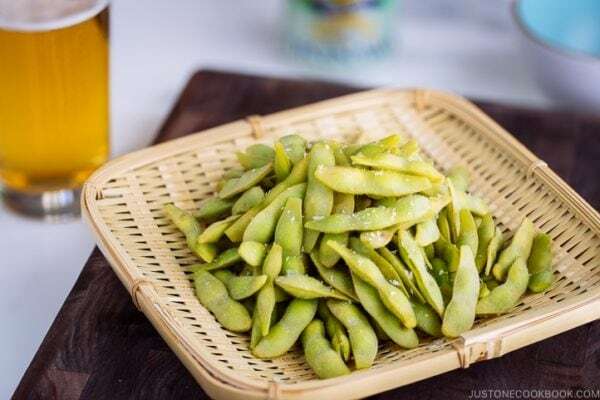 What is Edamame and How Do You Cook It?